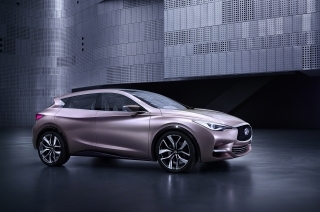 Infinitis newest model, the Q30 Premium Active Compact, has Europe written all over it  including on the key fob. 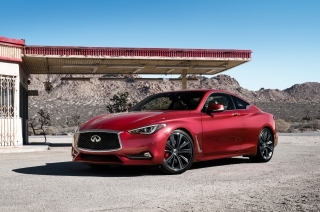 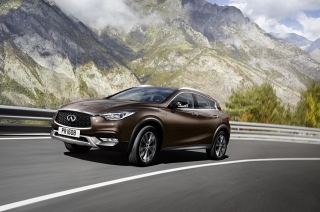 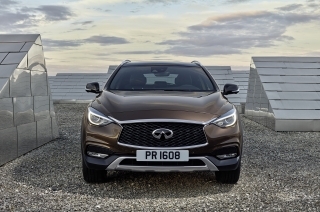 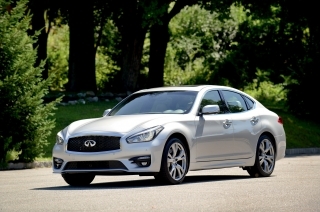 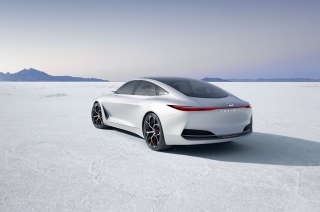 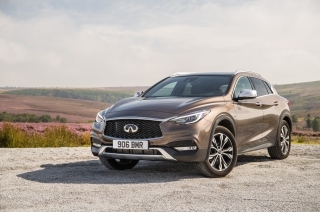 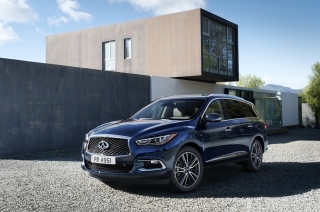 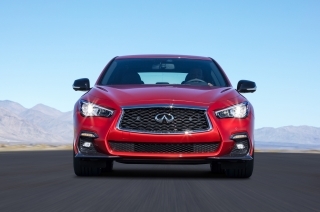 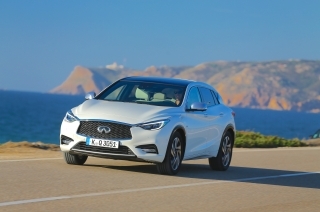 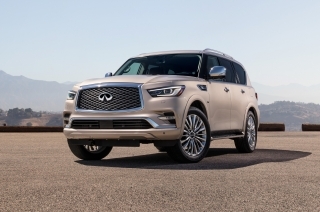 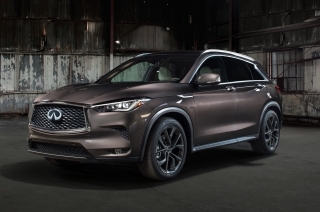 Infiniti continued its unprecedented sales momentum when it sold 1,071 vehicles in Western Europe in April, almost tripling sales with respect to April 2015. 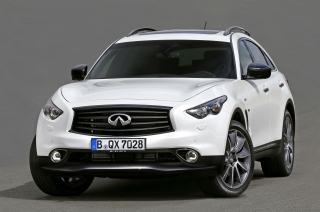 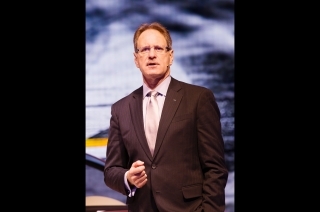 Infiniti enhances its dealer network to further power its representation in Germany, Europes biggest market. 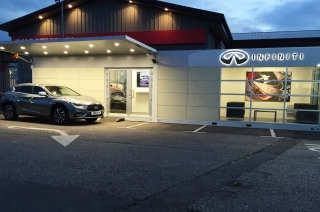 Together with Moehler Group, the car manufacturer celebrated the inauguration of its new showroom in Bremen. 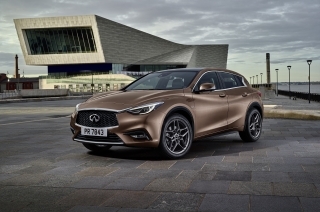 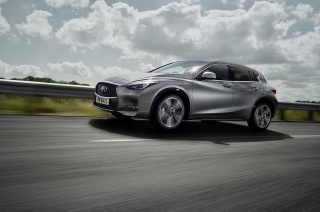 Infiniti is introducing a chain of pop-up showrooms across Europe to cater for soaring interest in its latest models, including the first-ever Infiniti Q30 premium active compact. 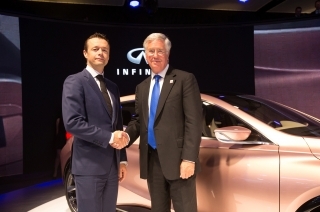 Infinitis Q30 Concept, making its world debut at the Frankfurt Motor Show, received a special visit from Business Minister Michael Fallon who confessed "You only have to take one look at the car to see this is a car that leaps out at you. 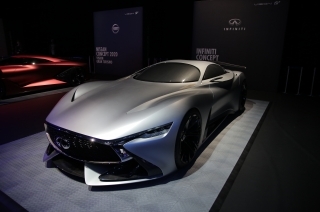 I love it. " 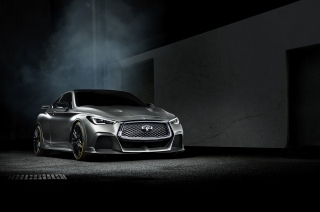 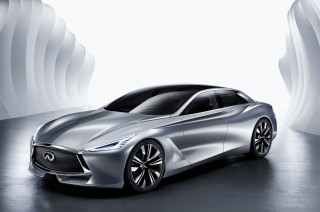 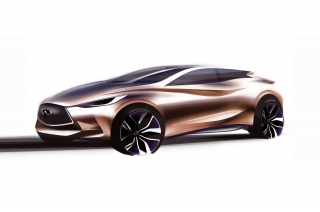 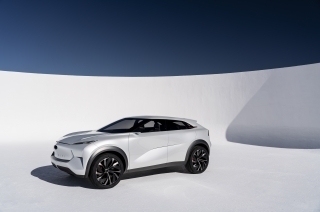 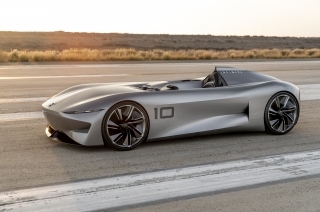 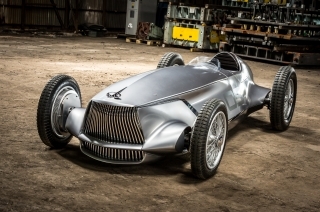 Infiniti has provided a first look at the Q30 Concept which will have its world premiere at the 2013 Frankfurt Motor Show as the next step in Infinitis foray into new premium segments.